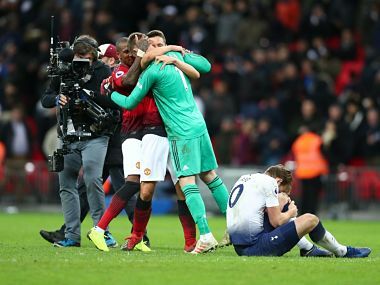 London: David De Gea said the "real Manchester United" had been on show after his brilliant goalkeeping display secured a 1-0 win over Tottenham at Wembley on Sunday. Victory gave Ole Gunnar Solskjaer his sixth successive win in all competitions, and fifth in a row in the Premier League, as United's caretaker manager since replacing the sacked Jose Mourinho. 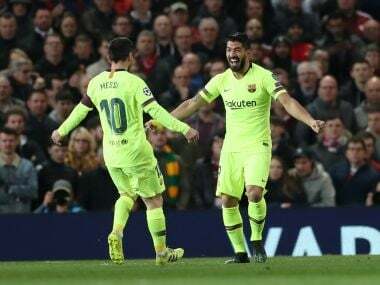 It also meant the former United striker had broken the record of the legendary Matt Busby, who won his first five games as the Old Trafford club's manager. Marcus Rashford scored the only goal shortly before half-time but credit for the win belonged primarily to De Gea whose 11 saves were the most he had made in a top-flight match without conceding a goal. 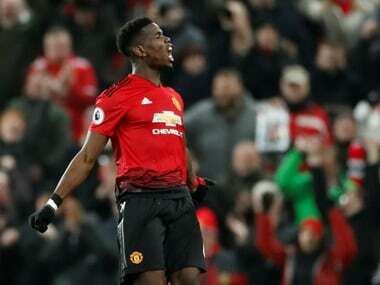 But the 28-year-old played down his contribution to United's latest victory, a win that saw them draw level on points with fifth-placed Arsenal and instead praised the "happiness" Solskjaer has brought to the dressing room. "We won the game against a top team, we controlled the first half but in the second half they had chances," De Gea told Sky Sports. "I was feeling very well with the first two saves, it was a great game. I don't even remember some of the saves so I can't pick a best. 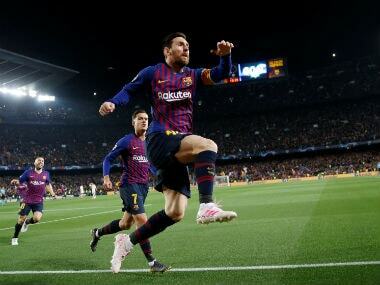 "The manager brought some happiness, the players are playing well and the team is very strong now. "This is the real Manchester United." 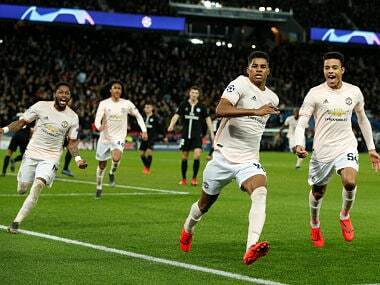 Meanwhile, Rashford was in no doubt about how much De Gea had done against a Tottenham side who remained nine points adrift of league leaders Liverpool. "It's a good responsibility to be the main striker but everyone has chipped in," said Rashford. "It was the keeper (who won us the game) today." Meanwhile, Tottenham defender Ben Davies said Mauricio Pochettino's men should not be disheartened by a defeat that was largely down to De Gea's 'dream match' between the posts. "David de Gea has pulled off three or four brilliant saves, and on another day, they go in," Davies said. "It is disappointing but it wasn't the worst performance. The boys up front are slotting them away most weeks, but today it wasn't their day."